8. 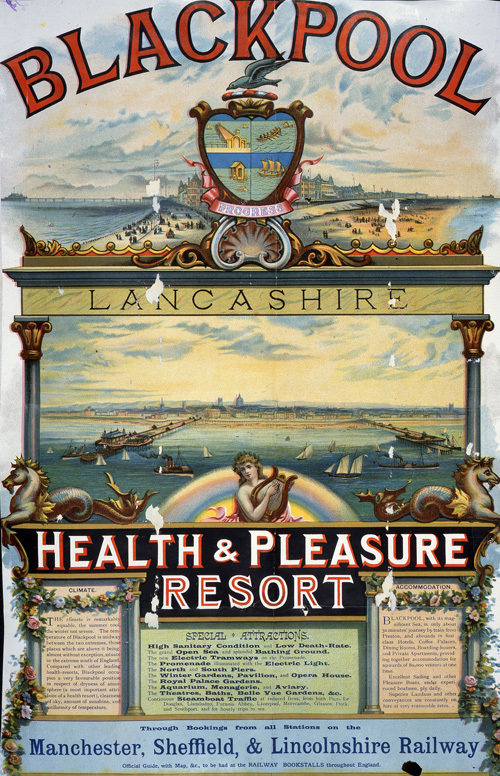 This is a poster advertising Blackpool from 1889. What kind of things would you have been able to do when you visited Blackpool? Do you think it was a popular resort? Why? Think about what you know about modern Blackpool, how does it compare with what is on this poster?